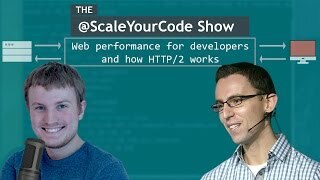 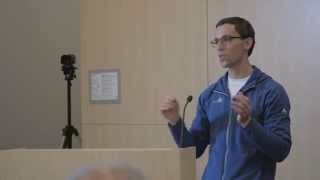 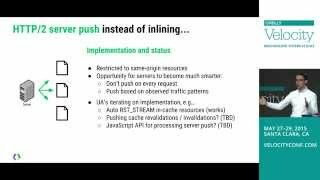 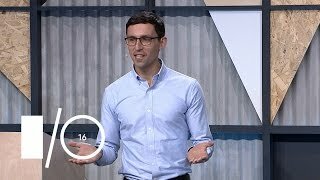 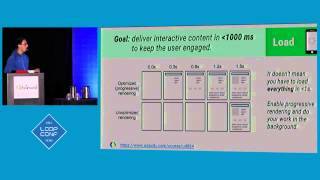 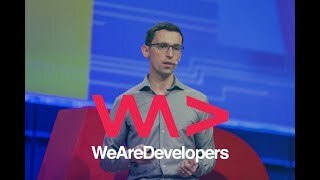 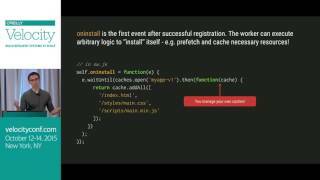 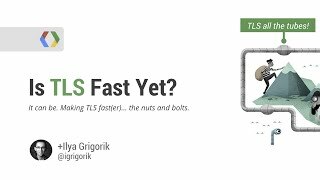 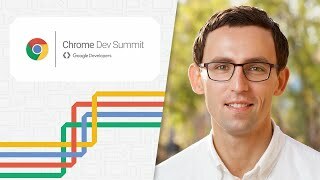 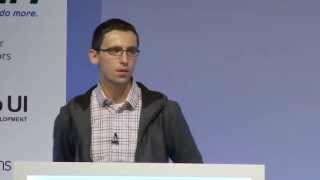 We want to show you these great videos about web performance from Ilya Grigorik, a Web Performance Engineer at Google. 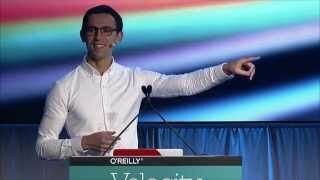 He covers all the fundamentals you need to know to make your website fast. 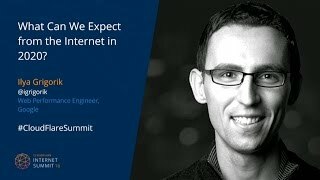 What Can We Expect from the Internet in 2020?